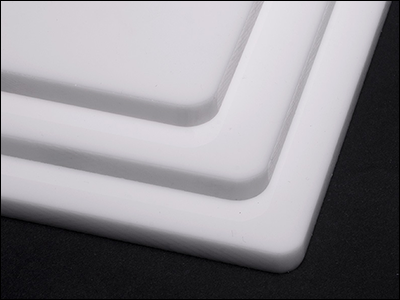 Cut-to-Size Fluorescent Color Acrylic Sheet - Cast | ACME Plastics, Inc. Available in fluorescent shades of blue, green, and red, Acme Plastics proudly offers cut-to-size Fluorescent Color Cast Acrylic Sheets. After making your color selection, choose from the options above to order custom cut-to-size Fluorescent Acrylic Sheets. ACME has stock sizes available. This additional option allows you to choose only the size and dimensions you need without purchasing and storing any excess. After dimensions are selected, an updated price per custom sheet will be displayed. 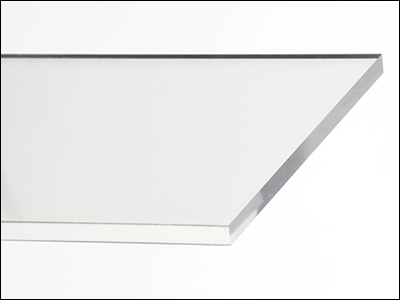 Cast Acrylic is transparent, moisture resistant and half the weight of glass but 17 times stronger. 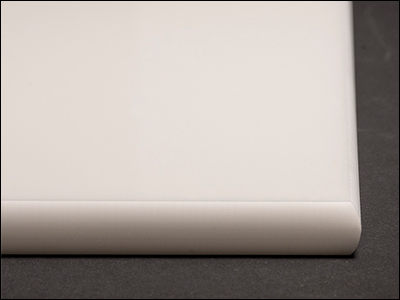 Cast acrylic has a higher molecular weight than extruded acrylic, making it a better choice for shaping, machining and laser cutting. 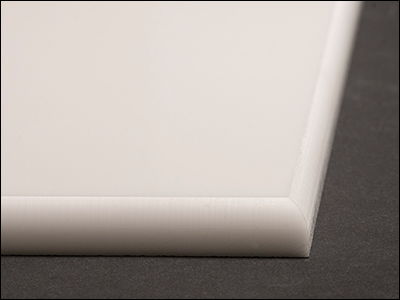 Common uses for Cast Acrylic are signage, aquariums, POP displays and furniture. Acme Plastics' Paper Masked Acrylic Cast Color Sheets come in a rainbow of colors and available in several thicknesses. 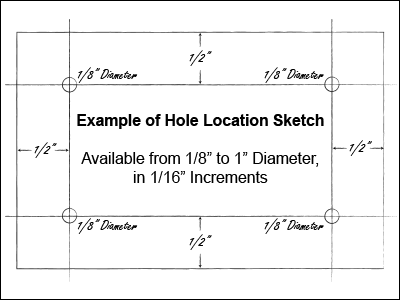 Standard sheet sizes are 24" x 48", 48" x 48" and 48" x 96". 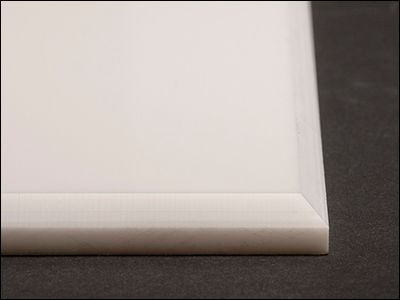 Acme has Cut-to-Size Fluorescent Color Cast Acrylic Sheets. I am interested in placing an order for Cut-to-Size Fluorescent Color Acrylic Sheet - Cast.